Performance is reasonably impressive, yet having to fork out just over £1,000 for a high-end device, I'd expect a little bit more under the hood. 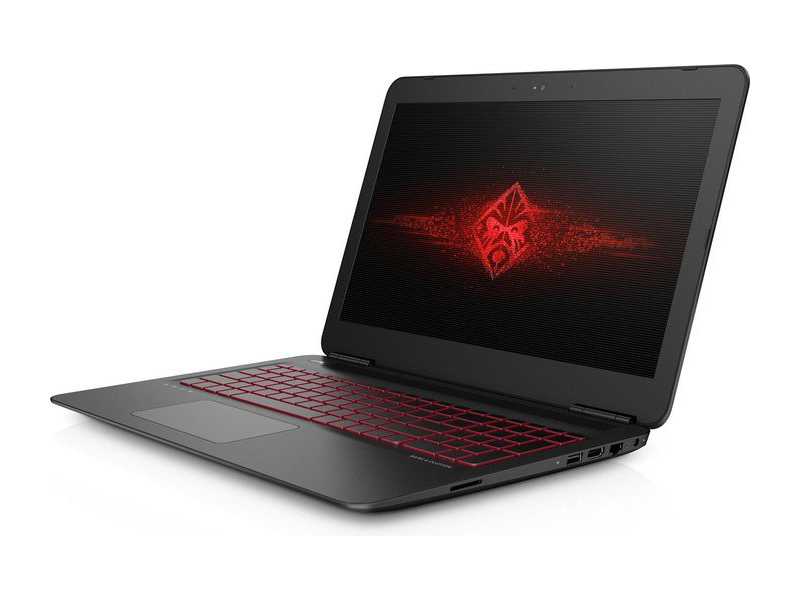 The similarly priced Gigabyte P55Wv5 has the same processor and 16GB of RAM too, yet the Nvidia GeForce GTX 970 graphics chip is far superior to the GTX 965M found inside the Omen 15. That makes it a better choice if you’re looking for a laptop that can handle almost anything you throw at it. The build quality has taken a drastic turn, compared to last year’s model, yet it still in line what the current industry offers and our only complaint is still in the input device section. The keyboard doesn’t feel optimized for gaming while the touchpad is again too stiff and unsatisfying. Perhaps the lowered chassis quality has given a headroom for the engineers to integrate more powerful hardware and that’s more than welcomed change. Not to mention the spotless cooling system that handled all that heat with ease. 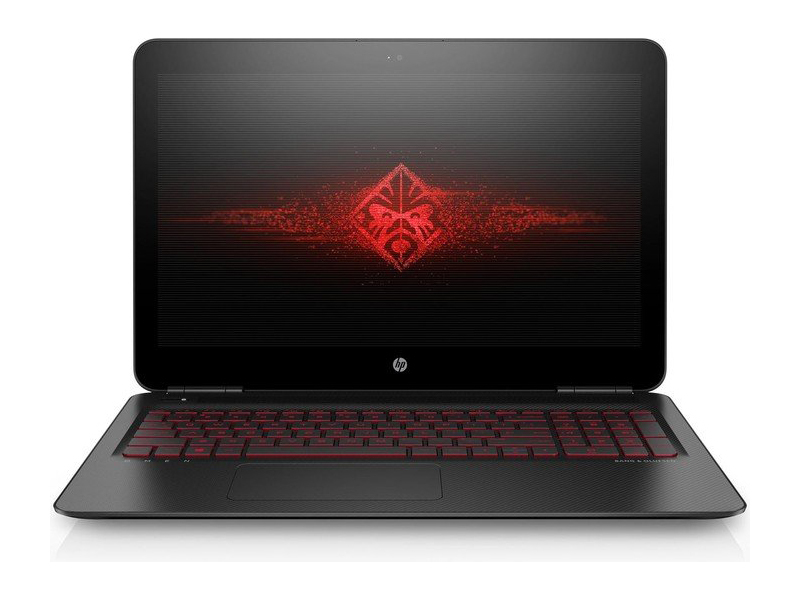 Model: Designed to look fierce yet sleek and with performance capabilities to match, the HP Omen 15-ax008ng certainly draws heads. 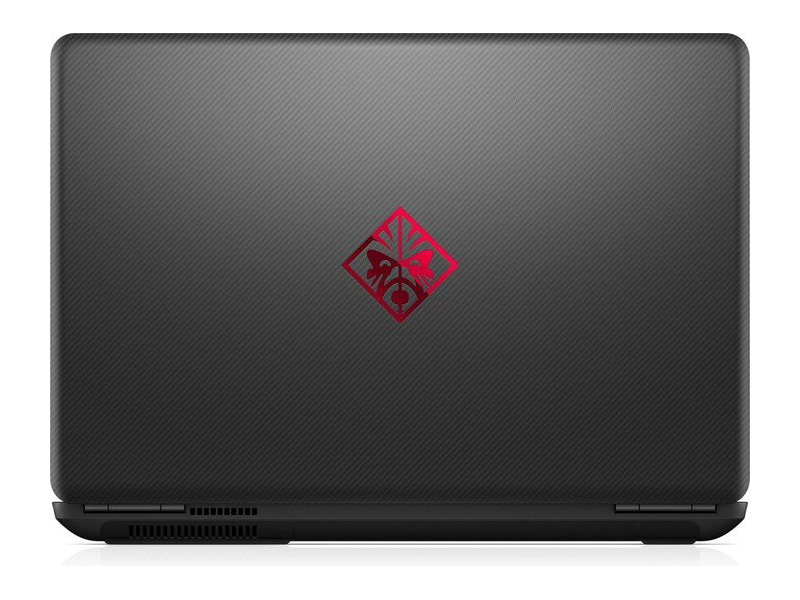 The matte black lid from carbon fiber is highlighted with the blood red Omen emblem. Edges are curved and the discreet hinge design is surprisingly rigid and smooth at the same time. There is a full sized chiclet style keyboard with red backlight, which enhances viewing in low light. 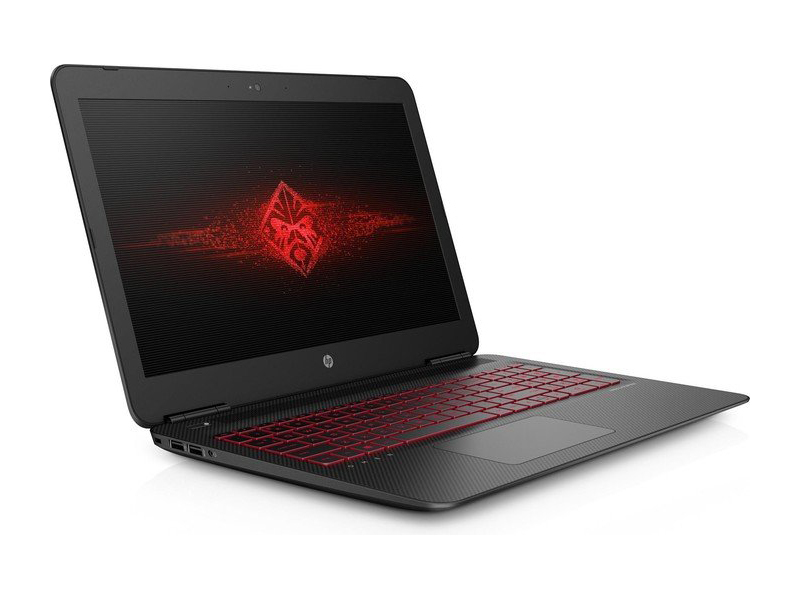 Display on the HP Omen 15-ax008ng is a 15.6 inch UHD IPS panel with WLED backlight technology. Clarity is superb and color saturation is true to life. The Windows 10 system comes equipped with an Intel Core i7-6700HQ quad-core processor clocked at 2.6 GHz, up to 16 GB of DDR4 SDRAM and an Nvidia GeForce GTX965M GPU with 4 GB GDDR5 VRAM. Storage space on the HP Omen 15-ax008ng comes in the form of a 128 GB M.2 SSD and 2 TB HDD combination providing both capacity and fast read/write speeds. Audio quality matches the display quality with stereo speakers by Bang & Olufsen. 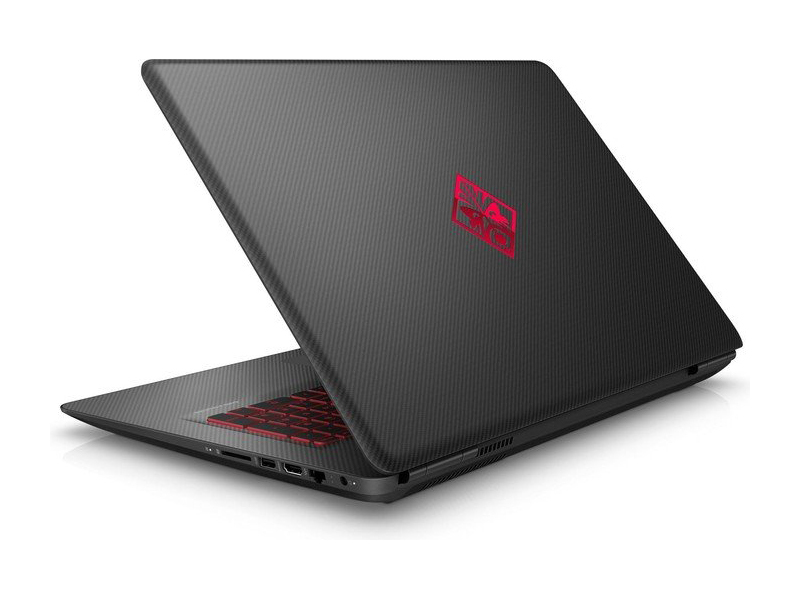 The HP Omen 15-ax008ng comes with an HDMI out, a USB 2.0 port, two USB 3.0 ports, a card reader and an HP Wide Vision HD webcam. Battery life on the device is provided by a 3-cells lithium ion battery rated at 61.5 Wh.